« 8:00pm: Can Chassidus Be Taught to Non-Jews? 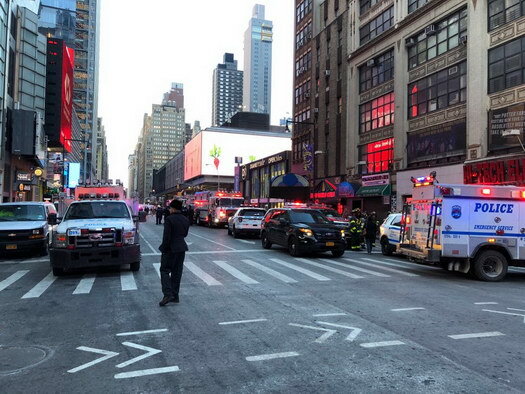 A suspected terrorist blew himself up inside an underground walkway between Times Square and the Port Authority Bus Terminal in Midtown Manhattan during the morning rush. 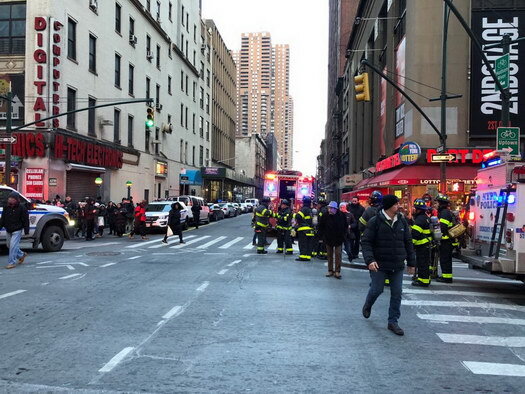 Four people have been injured. 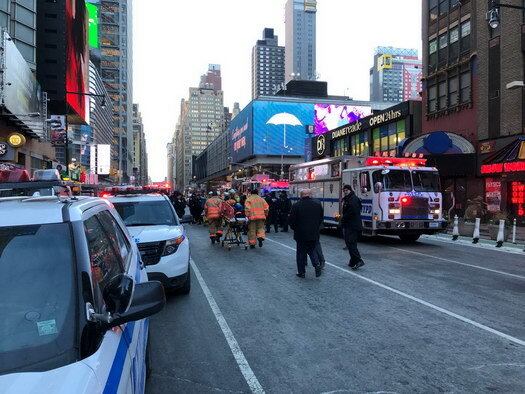 The blast occurred at 7:19am inside an underground walkway that connects Times Square to the Port Authority Bus Terminal. 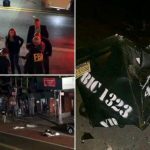 The suspect is seen on surveillance video walking among a large crowed of commuters and wearing a hoodie when suddenly a blast goes off. 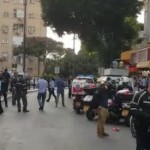 Reports say that four people were injured, one of them – believed to be the bomber – critically. 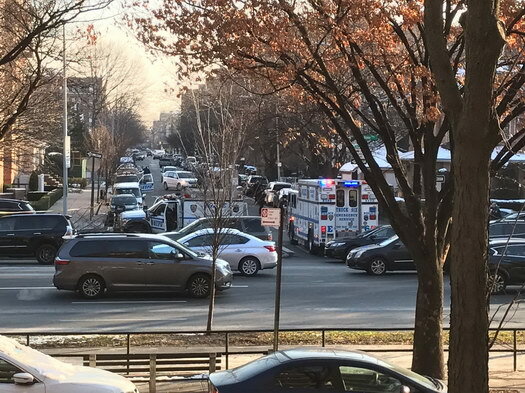 Multiple news sources have identified the suspect as Akayed Ullah, a Bangladeshi immigrant in his 20’s who lives on Avenue H in Brooklyn. 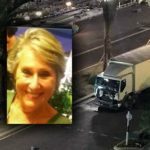 Some reports indicate that he had two devices on him and that only one partially detonated. The crudely-made device had wires protruding from it. 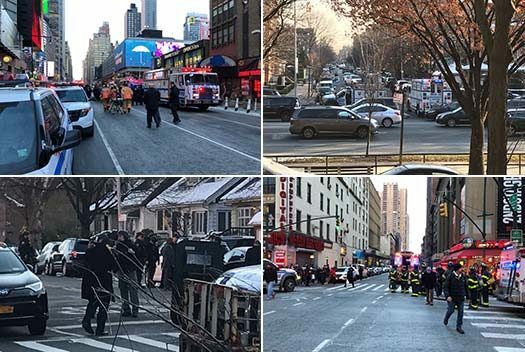 A federal law enforcement official says the device malfunctioned – it did not fully detonate, according to the official. 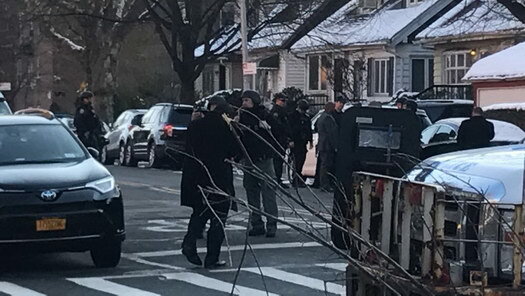 Some reports say that the suspect, who was transported to Bellevue Hospital, has died from his injuries – though that report remains unconfirmed. 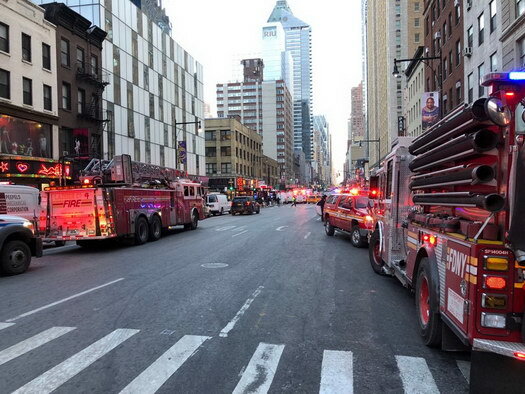 All subway traffic is now bypassing Midtown stops and commuters are advised to avoid the area.